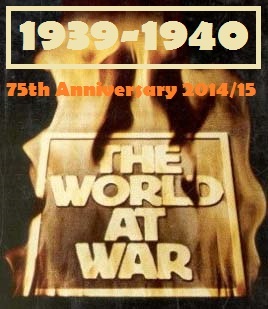 The Second World War erupted in Europe seventy-five years ago, come 1 September, when Germany invaded Poland. 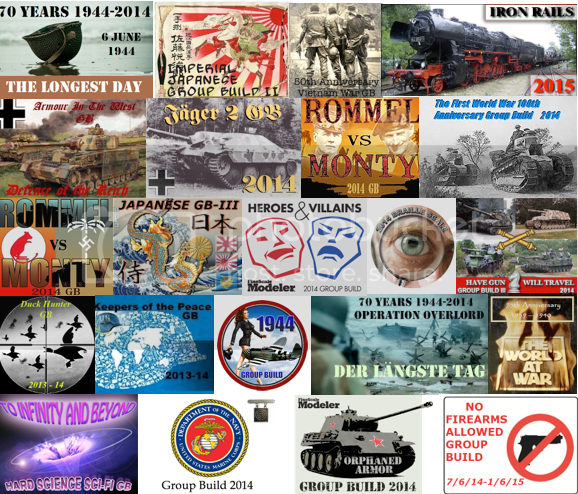 I would like to mark this monumental event with a group build that recalls roughly the first year of the war, from 1 September, 1939 to 31 December, 1940. This would include, but is not limited to the invasion of Poland, the Russo-Finnish Winter War, the so-called Phony War, the Blitzkrieg in the West, the Battle of Britain, the British bomber offensive, Japan's seizure of Indochina, etc. There was quite a bit of naval activity, too. 1. Since this was truly a world war, you are not limited to European subjects. Something from Asia or any other part of the world during the time frame is acceptable. 2. You may build anything that existed in 1939-40, even if the prototype was constructed earlier (for example, a 1937 auto that was still around in 1939/40 is OK). It should, however, look the way it appeared in the 1939/40 time frame. 3. Build it straight from the box or add as much after-market parts as you like. 4. Please post photos of your progress! 6. Please try to provide some background or explanation of your contribution--maybe why you chose the subject you did. 7. 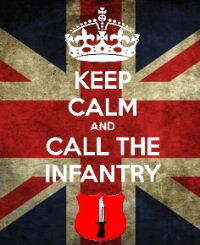 You are not limited to military subjects; civilian subjects are fine: commercial airliners; vehicles; civilian figures. 8. You can sign on at any point in the build. Here's the badge. I also always liked this documentary series. It was first broadcast 41 years ago, and I thought it would make an appropriate badge. No copyright infringement is intended! I now propose to run the build from 1 September, 2014 till 31 December, 2020. 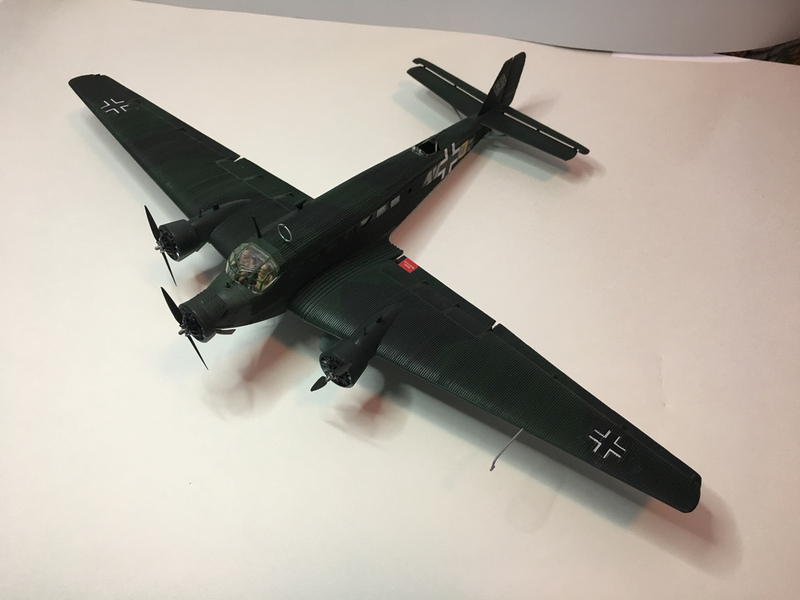 This is a change; please see the new thread for a "1941" 75th anniversary group build. Let's not forget the legacy and heritage of all the war years! Here's an altered GB badge, that takes into account the change in direction for the 75th anniversary group-build series. Anyone can use either one--your choice. Thanks to everyone who's participated so far. 9 August: the Cincinnati Reds and Chicago Cubs met at Wrigley Field in Chicago, to begin a double header; the Reds won the first game (7-5) as well as the second game (11-3); no luck for "da Cubbies"
There are 22 days left of peace. Very much interested in this one. Sign me on, but will announce my build of choice at some later point. You mean the Cubbies got swept in a DH?? Say it ain't so. 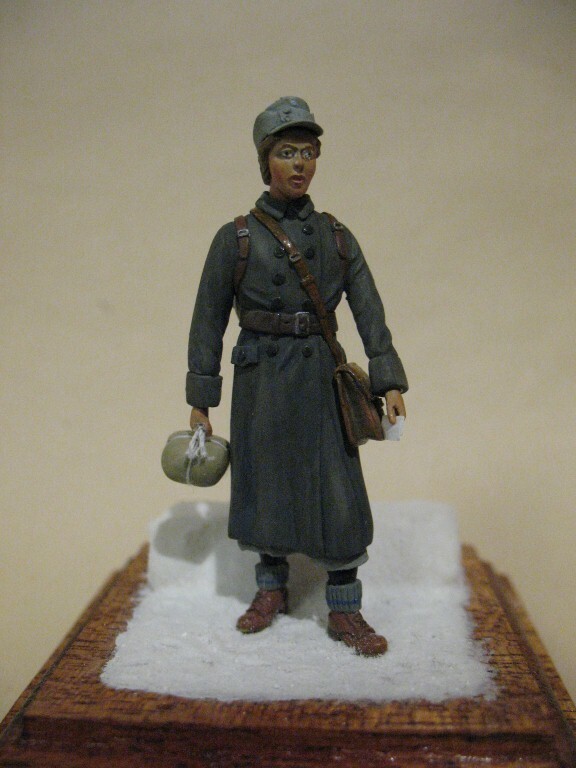 I would like to participate with a Tamaya 1/35 Japanese Type 97 Chi Ha if I can still get in. I didn't see an end date though. I'd like to get in on this build as well. 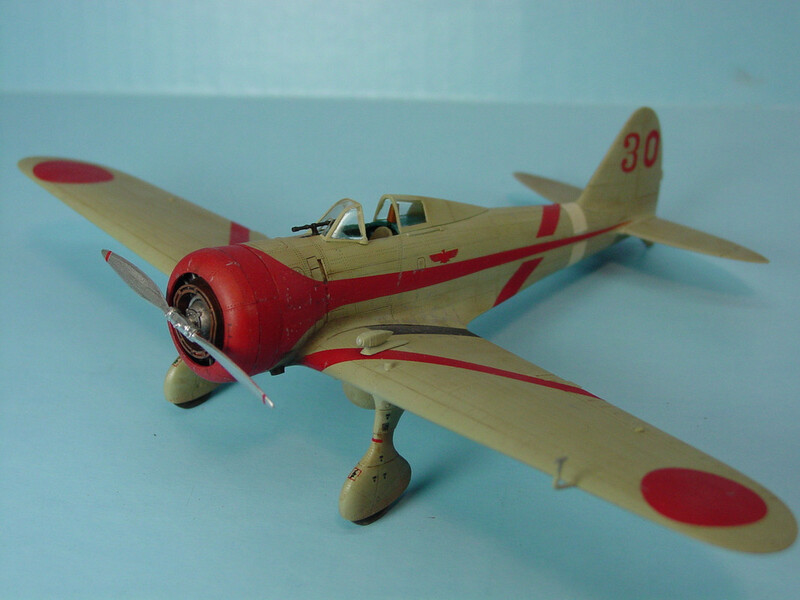 I have been wanting to build a TBD-1 Devastator torpedo bomber for quite a while, The TBD went into fleet service in 1937 and the pre-war squadrons were pretty colorful. I know I said in another thread I would join later, but given the time fame and my bench has plenty of time next year, I will jump in now. I wasn't to sure what I was going to build, thinking I might do a Pz I. But then reading through the rules it suddenly hit me that this is perfect for a dio I have wanted to do for about 10 years, but I only finally got the kit I needed last year. 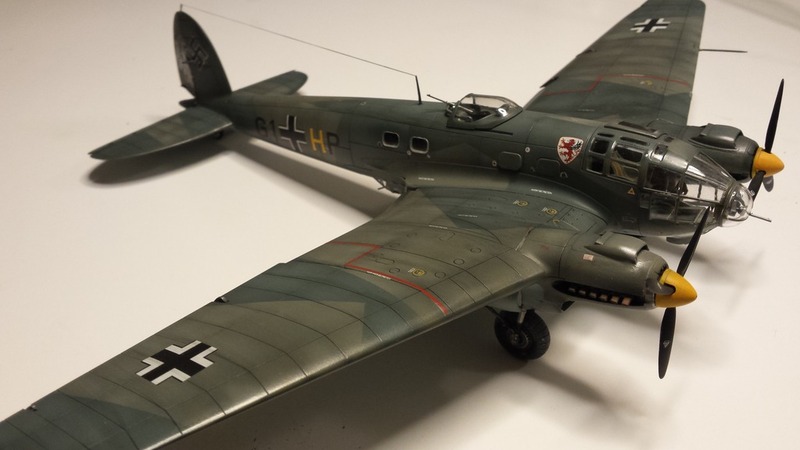 Put me down for a Huma 1/72nd DFS 230 assault glider. 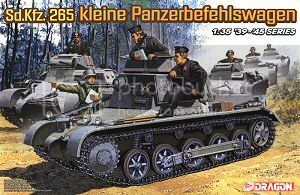 I will go into more detail when I start the build, but I will doing a dio of the assault on Eben Emael in Belgium, May 10th 1940.
given that hobbyboss is coming out with a 1/35 T-35, i'll probably get into this one even if i am building a track thingie. "Nikto ne Zabyt . Nichto ne Zabyto. "No one is forgotten. Nothing is forgotten." Ahh I'm with bish, I can prdobably fit this in sooner than I expected.. 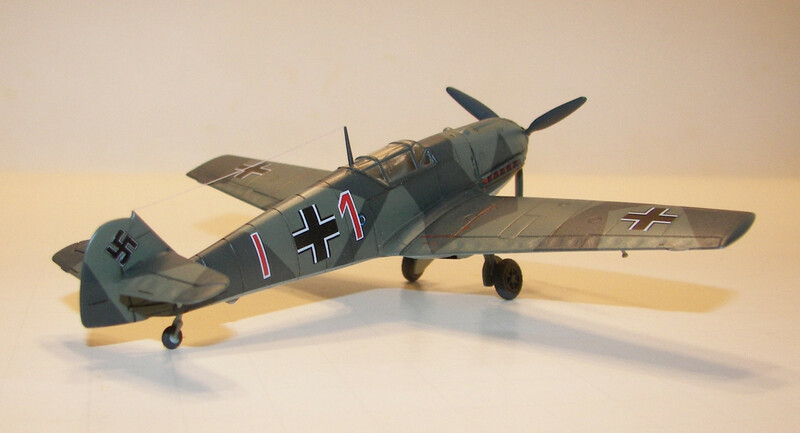 I need a 109 on my flight line in a BAD way. 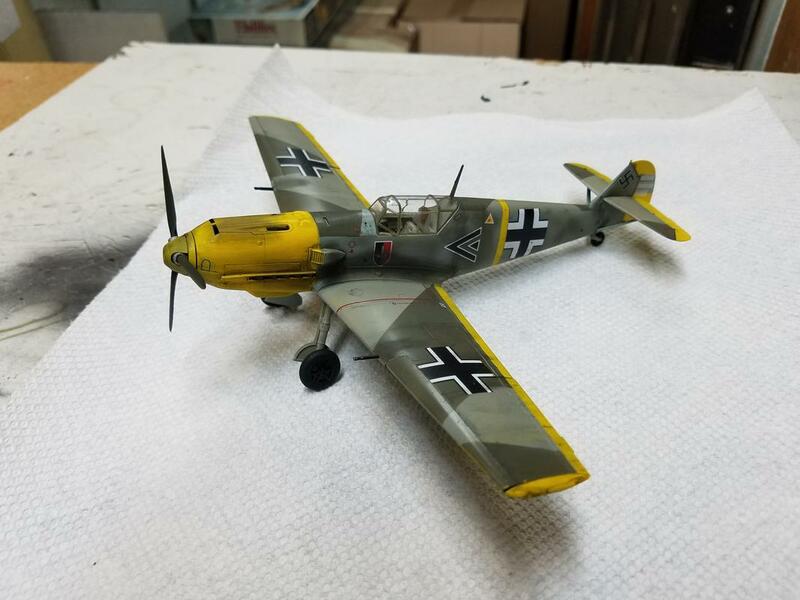 Pencil me in with a 1/48 Hobbycraft Bf 109E, either a -3 or -4. Welcome to 1939, Steve. Glad to have you with us. 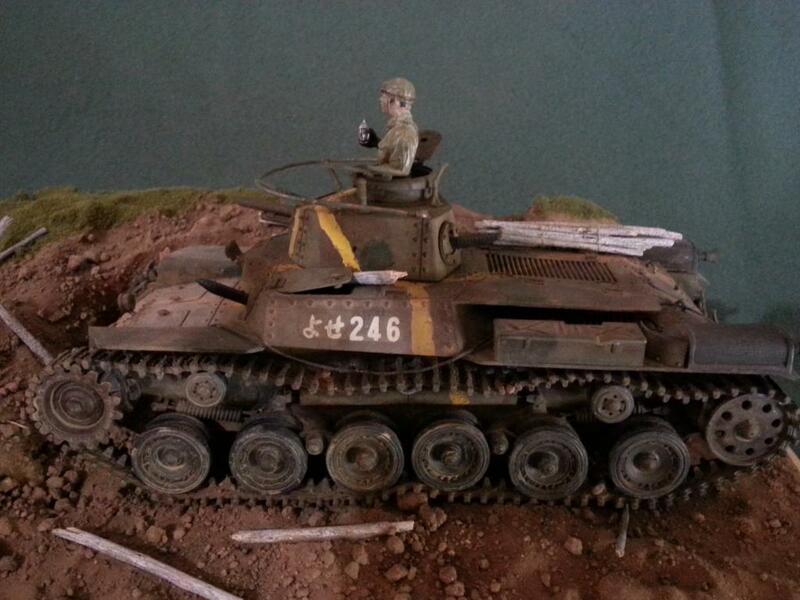 Is a Chi Ha a tank? I'm pretty uninformed about armor. Glad to have you with the build, Steve (sanderson_91). Two Steve's; I'll have to be careful to distinguish between you! Which kit of the Devastator will you use? 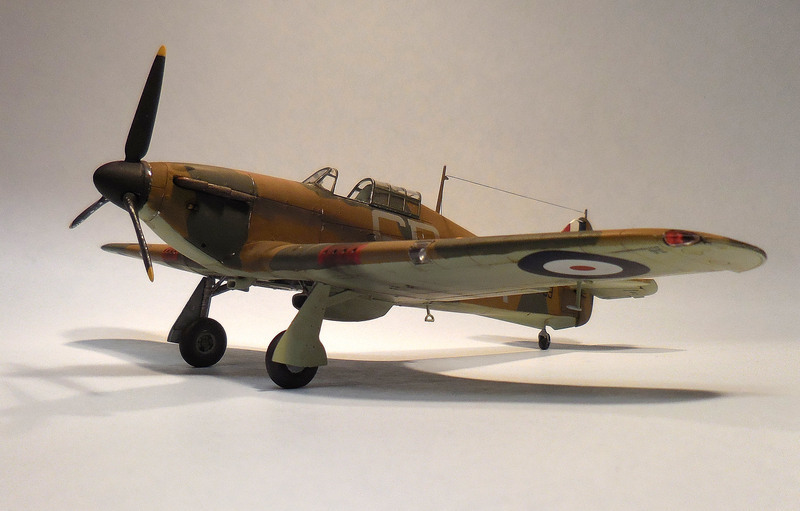 I built one last year from Airfix in 1/72. The wing corrugations were a chore. Welcome aboard, Bish. Glad to have you here. Your dioramas are always interesting and well-conceived. 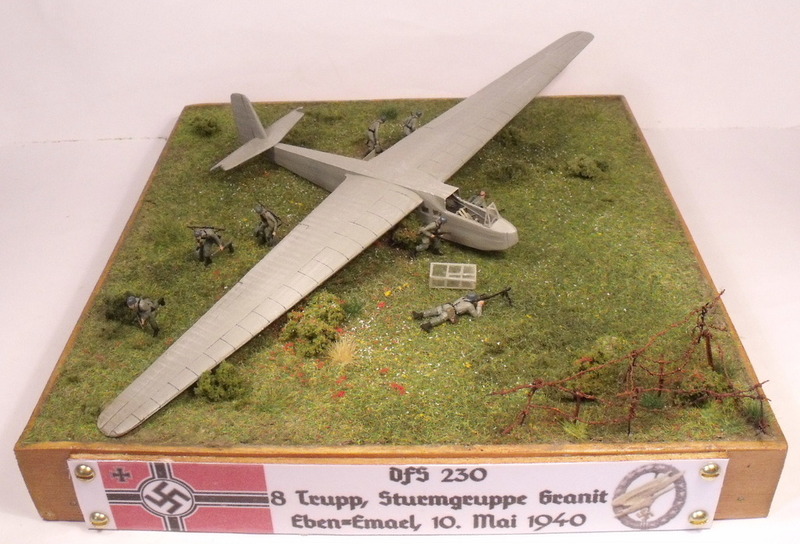 The Eben Emael attack is an great subject. Glad you could join, Wayne. A T-35 is a tank, I assume? I haven't built any armor in years and years, so I'm kind of out of the loop with AFV's. Happy to have you with the GB, ajd. 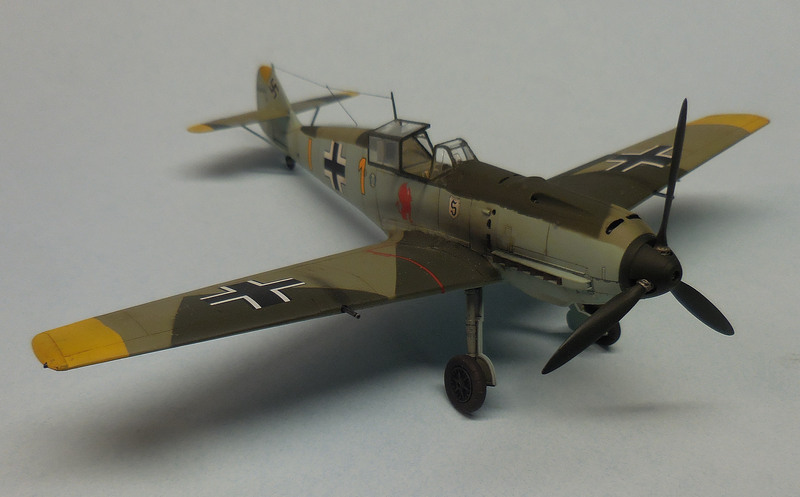 And another Messerschmitt is always welcome. They were my primary interest a few years ago. Had to use Pactra paints on them, cuz Model Master hadn't been invented yet. The participant list has been updated. Thanks for joining in, y'all! I'd love to participate could you please TBA. Another great theme. And we'd love to have ya, Terry! Welcome aboard. It's a sharp-looking little vehicle. I've seen them running around in the old film footage. Nice choice. 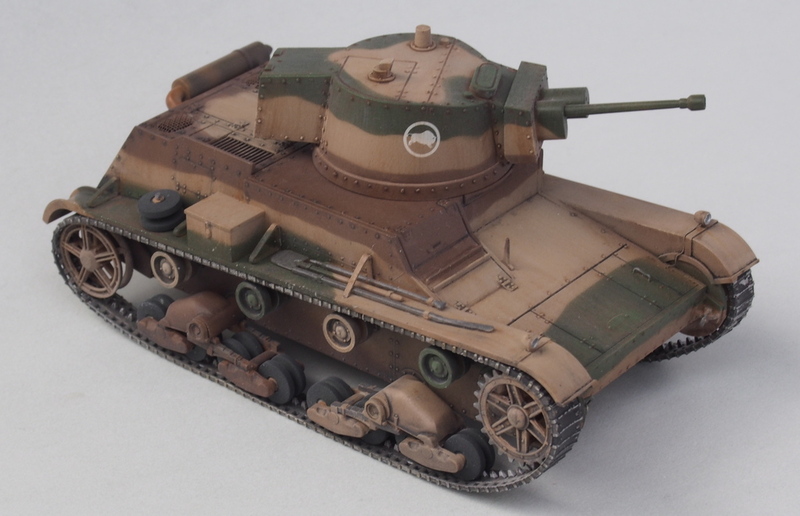 Yes, The Chi Ha is a Japanese medium tank which fought in China and believe it or not, against the Russians, in the battles of Khalkhin Gol, July 1939. Sounds good, Steve. I'll add that info to the front page. 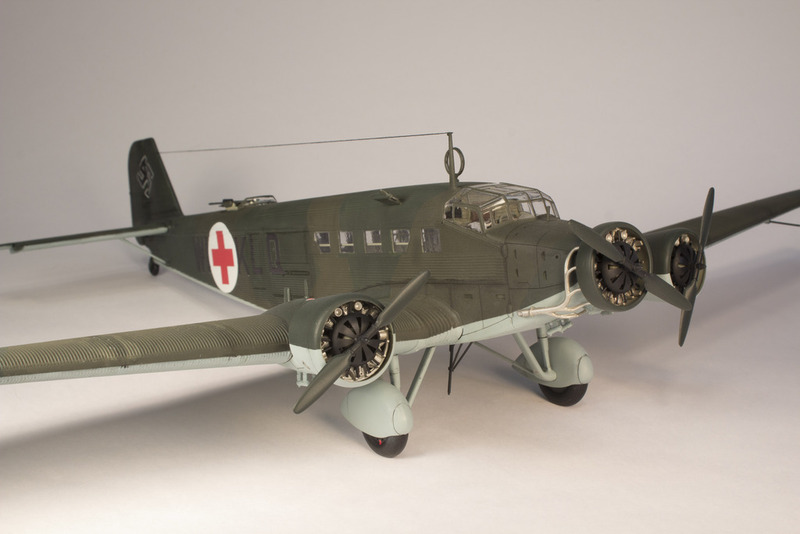 Never had the Devastator, but I had some of those other Monogram Navy aircraft, too, as a kid: the Dauntless that dropped a bomb; the Avenger that launched a torpedo. 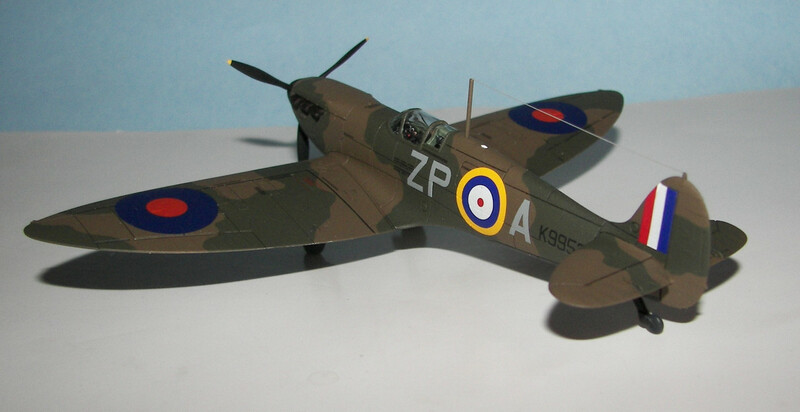 Most had retracting landing gear and even folding wings, where applicable. Best of all, they came with crew figures. Great, Steve. I'm looking forward to seeing it. Until fairly recently, I don't think Japanese armor got much attention. Glad to have you join, Greg. Is the Blitz in 1/35?